I fell in love with this product. 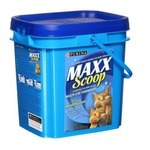 It keeps my litter box so much cleaner, holds in the smell, next scooping so much easier and my cats love it. All the things a girl can hope for in your kitty litter. 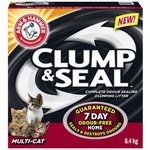 This litter does clump up well and make emptying easier. Its easier to scoop and to dump all at once. 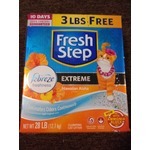 Absorbs odor well for a few days. 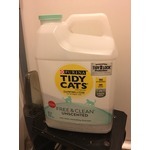 It also helped clear up one of my cats allergies because its not as dusty as other litters. 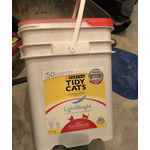 Decent product but a little pricey, works great for 2 litter boxes and 2 cats. 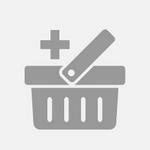 I try to buy it when on sale. This product doesn't get gummed up like the ones with glade in them. Overall, is better than most litter brands. 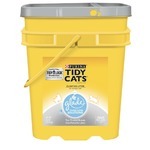 This kitty litter is a great lower priced litter compared to its competitors and eliminates litter box odours while effectively clumping for easy removal. Its scent free and anti-bacterial too! 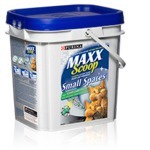 This litter is affordable and it clumps like a dream which makes it easy to scoop. It is effective in reducing oder as well. My only issue with it is how dusty it is. Fresh Scoop Cat Litter is amazing! 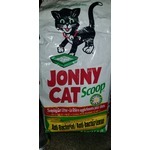 I would definitely recommend this Cat Litter to everyone. It has a pleasant smell, no dust, and clumps well. My 12 year old cleans the litter box and he doesn’t complain about it. 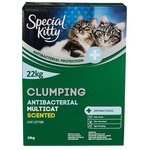 I have tried many clumping cat litters and was needing something a bit cheaper so decided to try this one. My cats enjoy the texture. 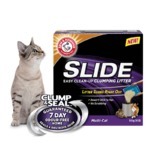 I like how easy it makes cleaning the litter boxes and saves me some money! It pays to shop at places like Dollar General sometimes. 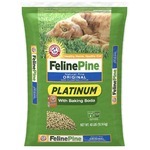 I have a cat that is allergic to most cat litters because of the scents and dust. When we discovered this litter we were amazed! 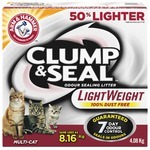 Our house no longer gets the strong cat pee ammonia smell and my cats love the litter. Litter is something that you should be picky with. Fresh step is the best. 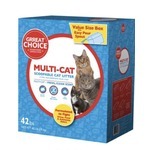 Perfect for multiple cats. Clumps great. Not only a great value but their rewards program is awesome.